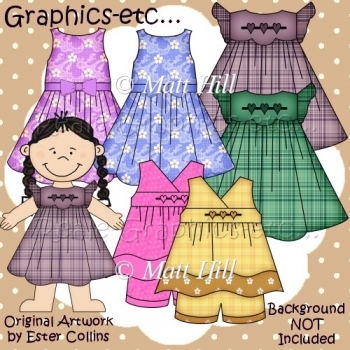 Dress-up dolls clothes pack 1 - Clipart Graphics includes 6 different dresses to dress up our dress-up dolls, available seperately. Doll on preview for example only. All images are high quality 300 dpi and come in transparent PNG and non-transparent JPG formats. 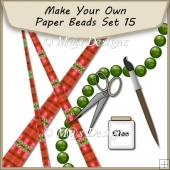 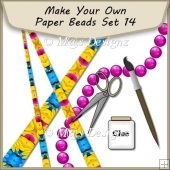 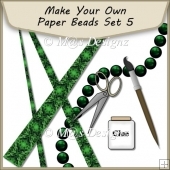 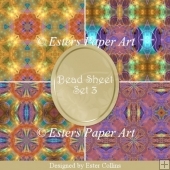 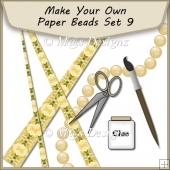 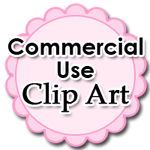 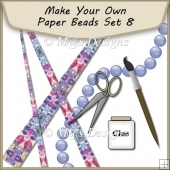 You may use this Clipart Collections for commercial & personal use. You may NOT: Give away for free any creations you make via groups or forums.